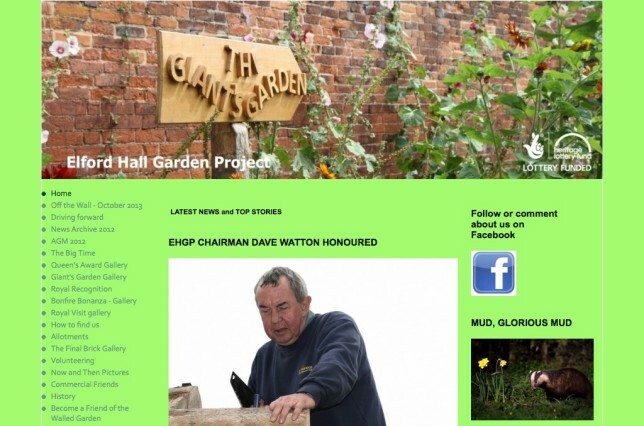 Information, stories, photos and videos from the inception of the project up until the end of 2013 can be found on our archive site at www.elfordhallgarden.org.uk. make a donation (one-off or regular). Or ask your company to become a Corporate Supporter. All content © Elford Hall Garden Project 2015 except where otherwise credited.